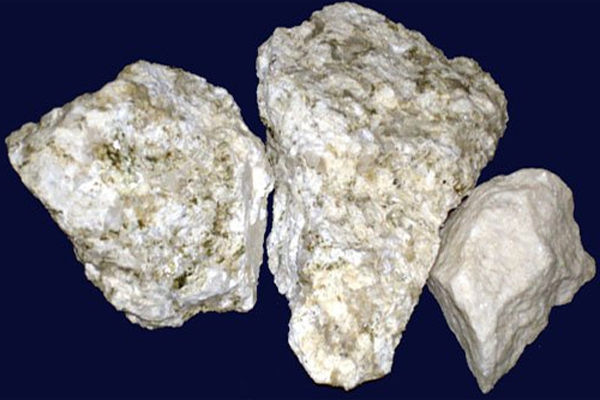 Dolomite is required in vast quantities as flux in the production of iron and steel.It is added to the ore during the agglomeration phase (sintering or pelletization) and/or the reduction phase. Sintering: The process of sintering is basically a pre-treatment process step during iron making to produce charge material called sinter for the blast furnace from iron ore fines and also from metallurgical wastes (collected dusts, sludge and mill scale etc). It generates slag with the impurities present in the iron ores and solid fuels producing a suitable matrix for cohesion of the particles. It improves the physical and metallurgical properties of sinter. It reduces the melting temperature of the iron ore blend. It promotes the calcination reaction of the limestone (CaCO3CaO + CO2) outside of the blast furnace hence saving heat consumption in the blast furnace. It reacts with impurities to produce slag which floats on top of molten iron. 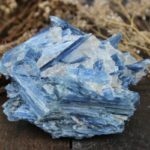 Not only this, It also bring about purification of the iron, since the slag floats on top it acts as a barrier preventing the re-oxidation of iron as well as heat loss from the furnace. The slag produced with dolomite has lower viscosity as compared to slag produced by limestone. 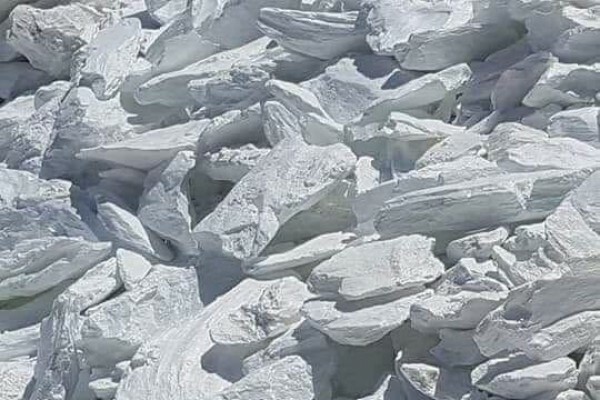 Dolomite contains magnesia whose presence in the charge (the collective term for iron ore + reducing agent + flux) is required to protect the refractory lining of the steel furnace or converter, increasing the life span: a crucial parameter from a financial viewpoint. 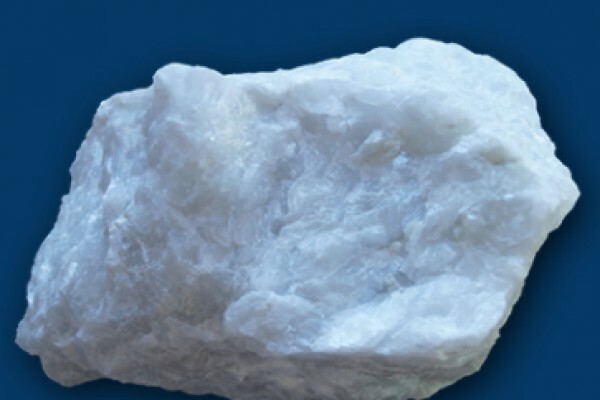 Anand talc provides crushed as well as powdered dolomite for iron extraction purpose. 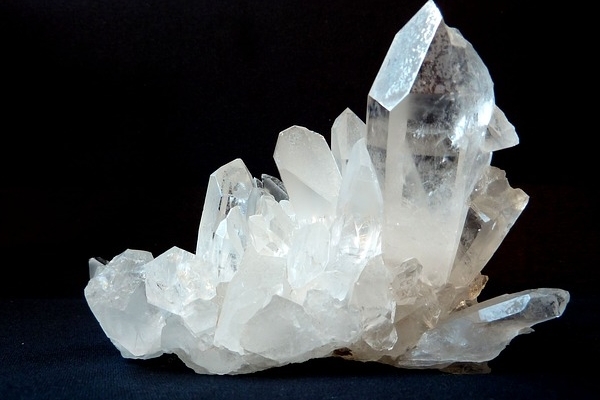 The mineralogical composition of the dolomite powder plays a vital role here. Our dolomite powder is highly pure and minimum 95% of it comprises of CaCO3 and MgCO3. 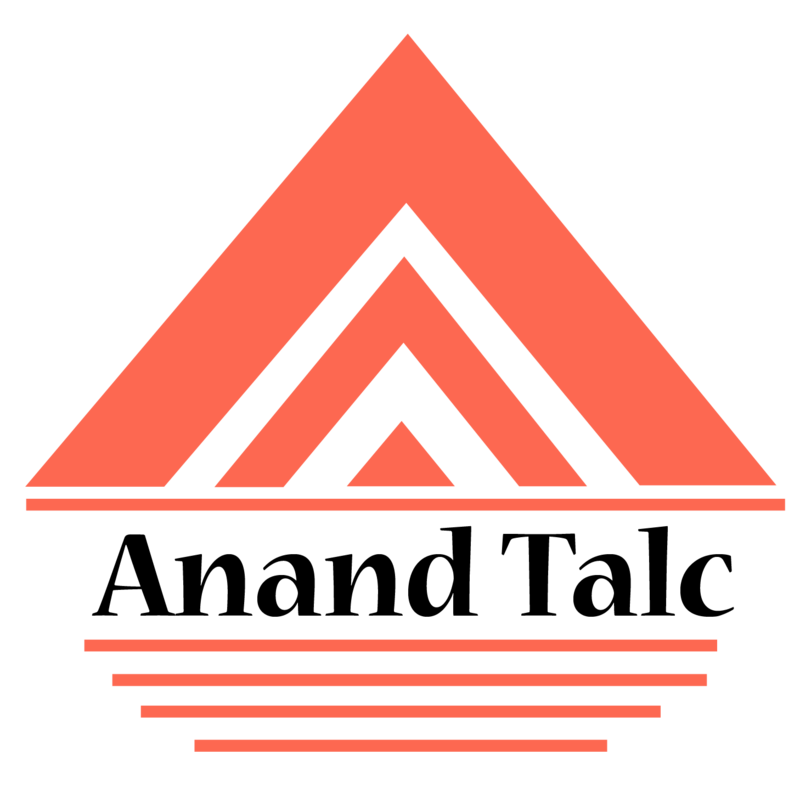 Silica, alumina and iron oxide impurities are minimal. Moisture content too, is negligible. Our grains are hard and compact and can be sized as per the requirement of the customer. 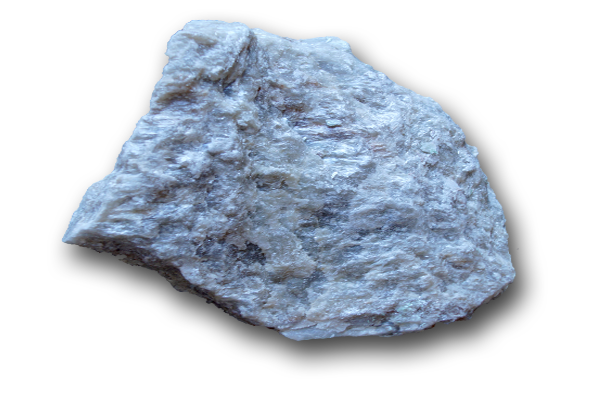 Dolomite is used as an ore in the extraction of magnesium metal by the Pidgeon process also known as the ferro-silicon process. 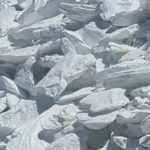 Anand talc provides crushed as well as powdered dolomite for this magnesium extraction purpose. 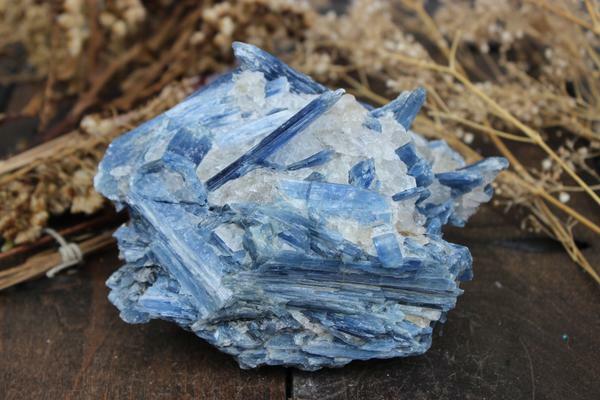 The mineralogical composition of the dolomite powder plays a vital role here. Our dolomite powder is highly pure and minimum 95% of it comprises of CaCO3 and MgCO3. 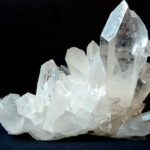 Silica content is less that 2%. Alumina, iron oxide and other insoluble impurities are in all not more than 1.5%. Moisture content too, is negligible. Moreover, our grains are hard and compact and can be sized as per the requirement of our customer.